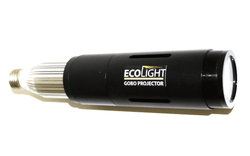 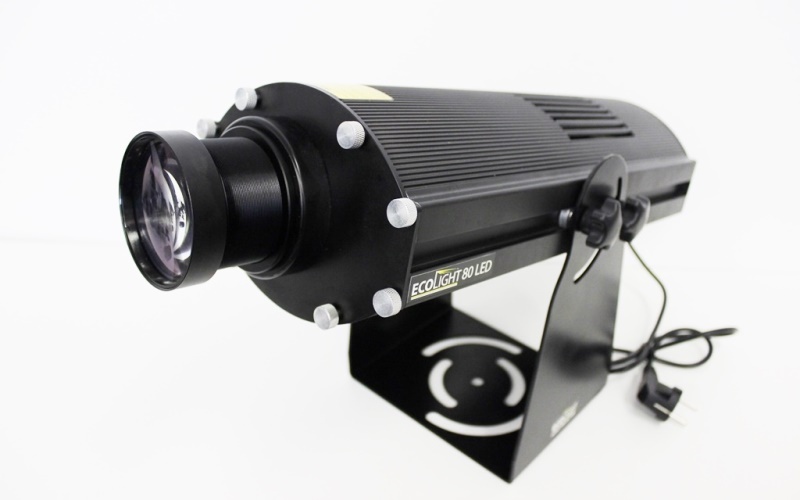 Gobo projectors ECOLIGHT are a perfect way of communication - they present promotion technologies through light. 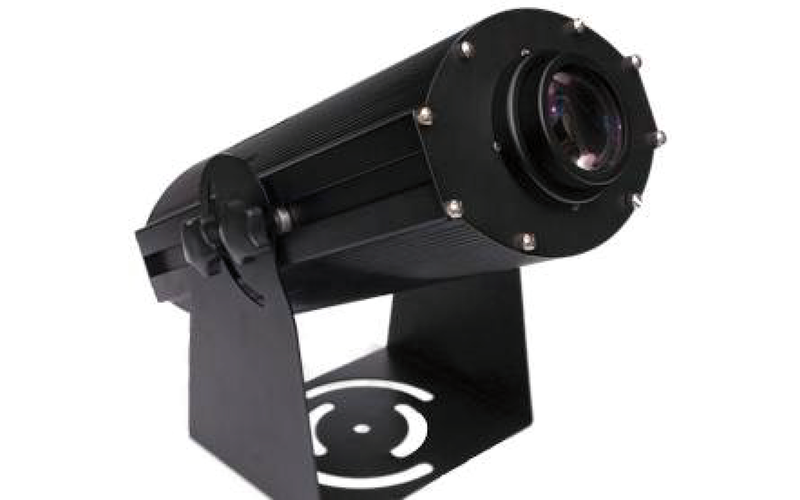 Text, artwork, logo, signs and fotorealistic pictures can be projected on every surface with gobo projectors. 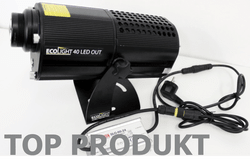 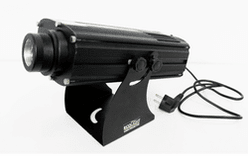 Wide offer of gobo lights ranges from compact indoor projectors to high performance outdoor projectors.